Come check us out! 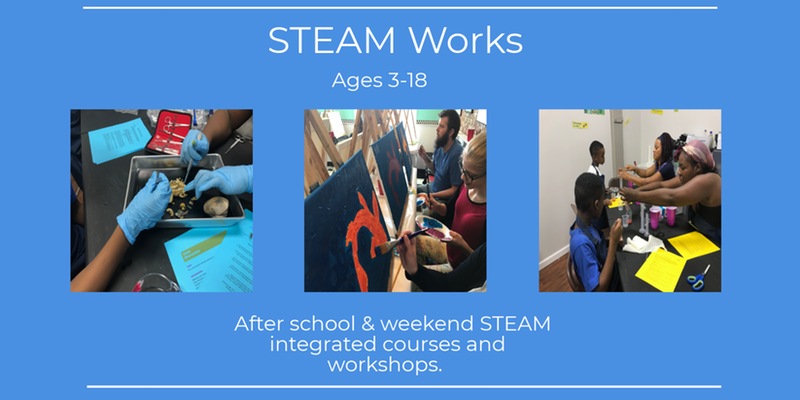 You can see our learning labs and sign-up for our 2018 STEAM Works program! We are excited to meet you! Please RSVP by claiming a free ticket so we know you are coming!